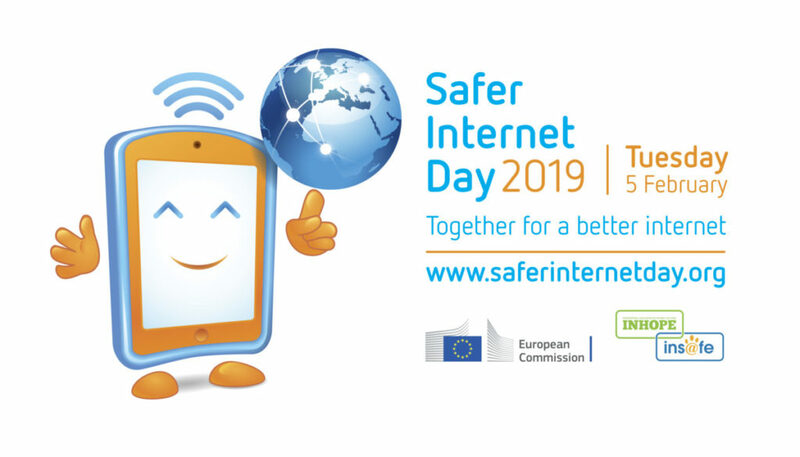 SID TV 2019: What is Safer Internet Day? – campaign film from UK Safer Internet Centre on Vimeo. Welcome to the UK Safer Internet Centre Vimeo channel, where you can find videos with e-safety tips, advice and information to help children and young people stay safe on the internet.